Morgan Place is a residential care home for quality living. 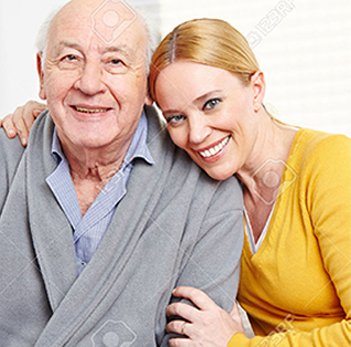 Skilled nursing care in a home-style ambiance where security and comfort are the prime considerations. Since its construction, Morgan Place has set the standards in design and care. Situated within the Morgan Creek residential community, Morgan Place offers Government-funded beds as well as private-pay options. The care home has been fully accredited by Accreditation Canada since 2004. Accreditation Canada is a non-profit, non-government organization that helps health service providers across Canada examine and improve the quality of care and services they provide to their clients. 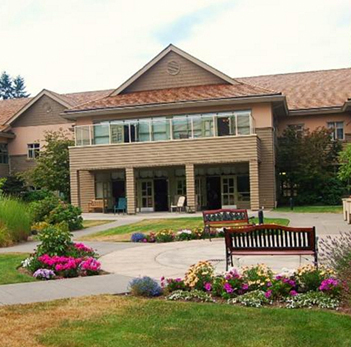 The care home is fully licensed by the Fraser Health Authority to provide long term care and convalescent care. 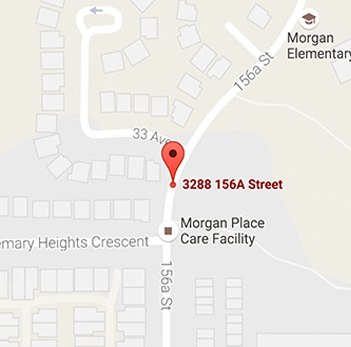 Situated adjacent to the Morgan Creek Golf Course in South Surrey, Morgan Place is ideal for easy access to major arterial roads and is approximately 2 Km from Junction 8B on Highway 99. "Thank you all for the wonderful care and attention that my father received from you. He often said that he was in very good hands."